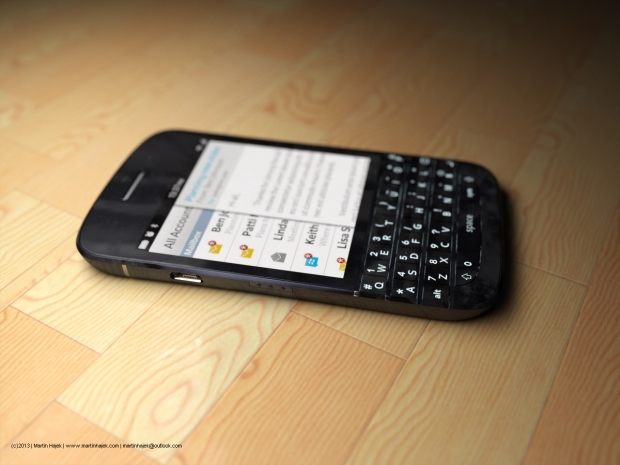 BlackBerry shares up on sales speculation | BlackBerry Blast! BlackBerry's stock price is up nearly 2% after a report by The Wall Street Journal indicated the board wanted to complete a sale of the company by November. In the wake of the Microsoft/Nokia deal, many observers expressed negative sentiments as it seemed an acquisition of BlackBerry by Microsoft was not going to happen. Then a series of reports came out that Microsoft was "keeping an eye" on BlackBerry, and some people are taking a second look at BlackBerry. Today BlackBerry's stock is up 1.91% as investors seem hopeful a sale is likely. BlackBerry has about $3 billion in cash and no debt. They are said to have a large patent portfolio so the company is definitely worth something. The real question is whether they can add value to another company. Rumors have suggested Lenovo and Microsoft have looked at a BlackBerry deal, but nothing has happened so far.